Safety tags Guardian Extreme with sequential numbering. Suitable for extreme environments (Guardian Extreme). 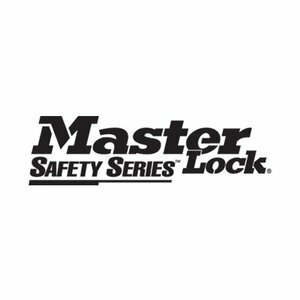 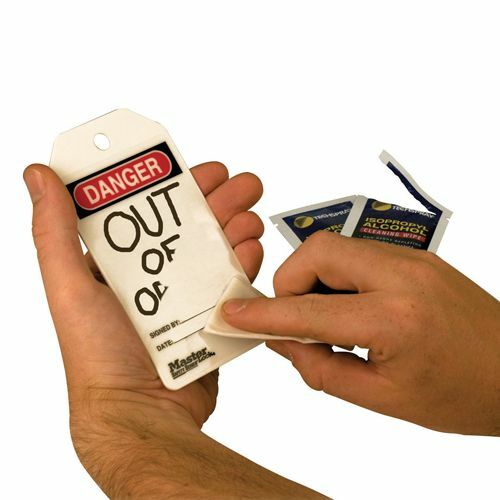 Made from rugged industrial-grade polypropylene. 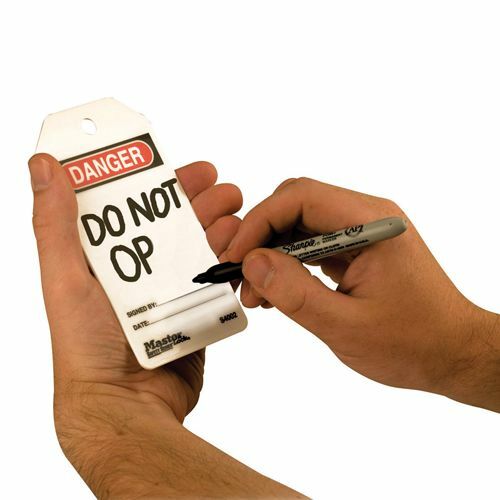 Tags can be written-on, then erased. 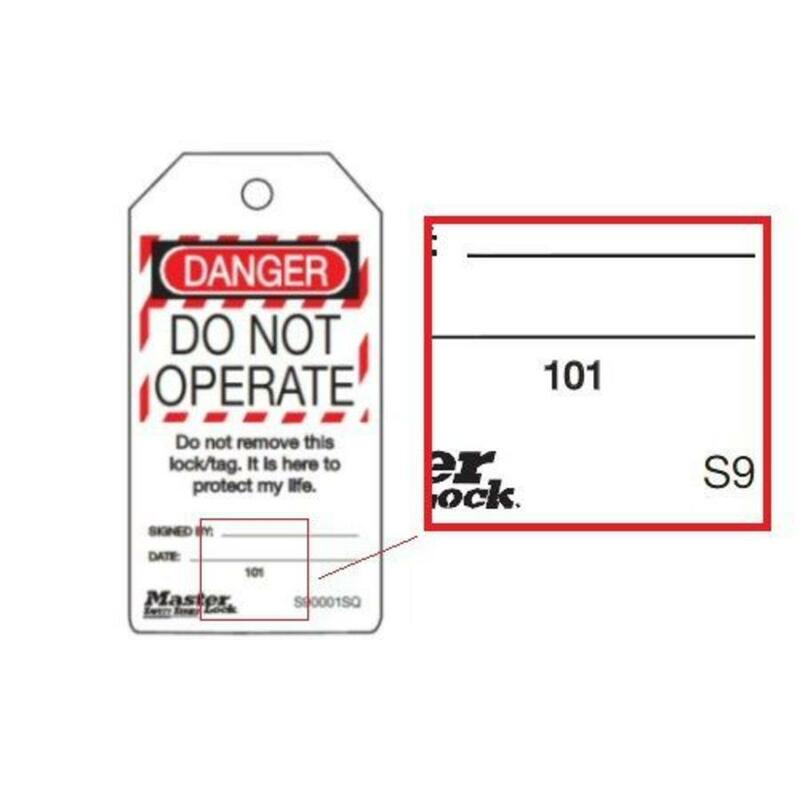 Unique number included in the tag graphic. 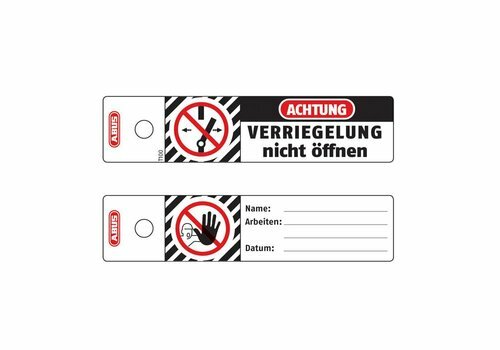 Minimal order quantity: 25 pcs. 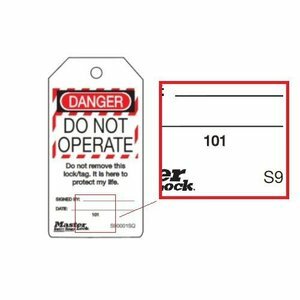 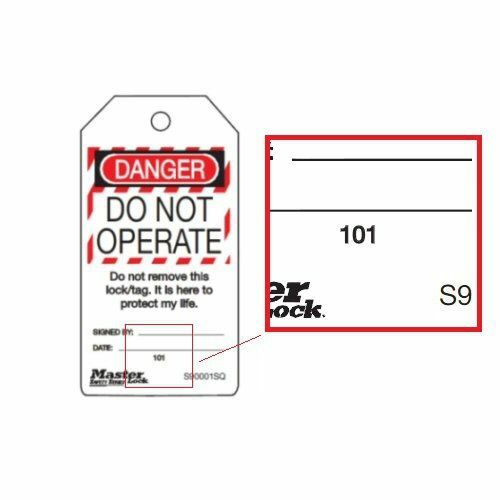 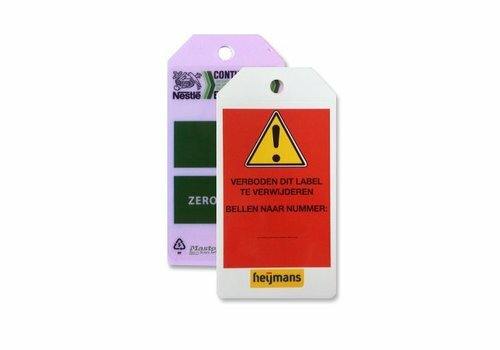 Safety tags from durable polypropylen 32 x 140 mm (100 Pcs). 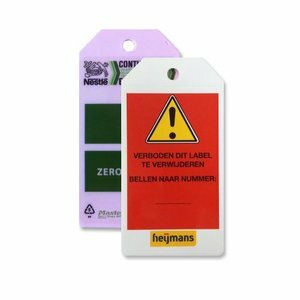 Safety tags Dutch Guardian Extreme (6 pcs). 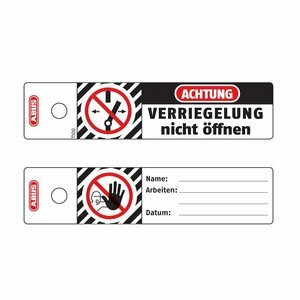 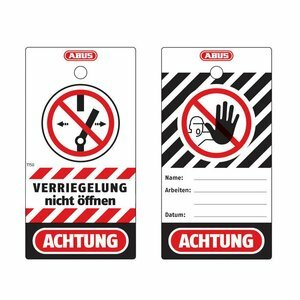 Safety tags German Guardian Extreme (6 pcs). 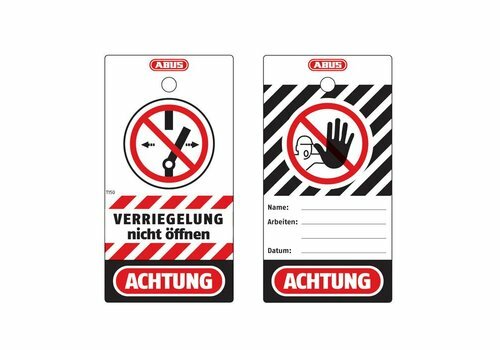 Safety tags English Guardian Extreme (6 pcs).